Real Christmas Trees 2018 – SOLD OUT! A BIG THANK YOU to everyone who bought a tree in 2018. We are COMPLETELY SOLD OUT! Please join our mailing list if you’d like us to notify you of our 2019 sale dates and location. Why Choose A Rotary Tree? Our Christmas tree drive is a major volunteer-run fundraiser for our club each year. 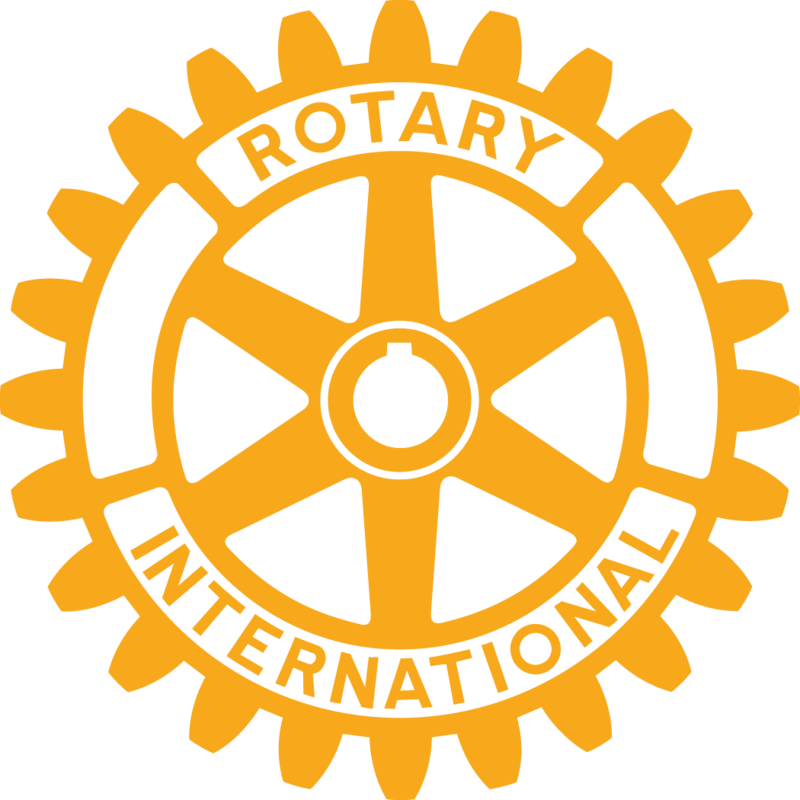 When you choose to buy a Rotary Christmas tree, you are helping to support education, health and other local and international community projects.